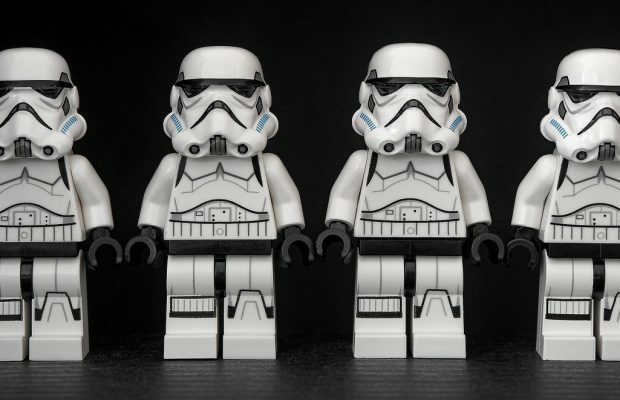 If you want to provide online support for the customers located in some other region, then use Internet based remote access and support software. You can take control on a remote PC thru Internet using the IP address. 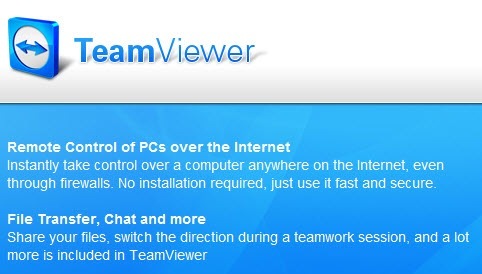 TeamViewer is a remote access and support software which is operated over Internet. The most important thing is that it is free for personal usage and one can do lot many things related to remote access using this platform. It should be installed on both computers (client and support provider). Once you install this software on your computer, you will get an ID and a password for your computer. 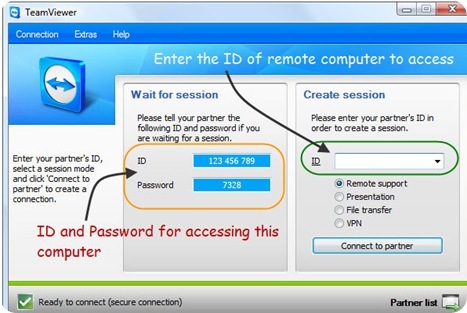 If you want to access some other computer, then install TeamViewer on that computer as well and get the ID and Password from there. Now enter the ID provided by the remote computer on the TeamViewer window on your computer. It will ask you to enter the password. Enter the password provided by the owner of the remote computer. Once you will enter the password and press the connect button, you can access the remote computer from your machine. TeamViewer is a nice application to access a remote computer or share your files and presentation to your client. SlideShare and other online presentation sharing portal are already there to share a presentation to the whole world or a private group. 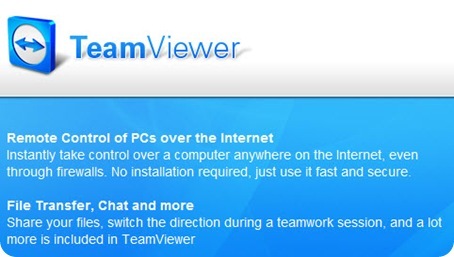 But mostly TeamViewer is used to provide support to the clients from a remote location.